Snow melting into spring invites a bright new set of activities to the calendar. The options of where to go in March, April and May are almost as endless as are the ways to get there. Whether jet-setting by private aircraft, sailing away on a mega-yacht or landing via personal helicopter, here are the ideal ways to attend some highly anticipated spring events. Avoid the traffic to Coachella and enjoy the view by chartering a private helicopter. 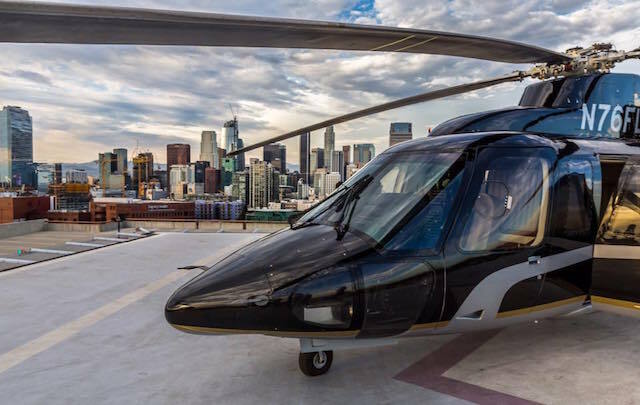 Helinet offers helicopter charters from anywhere in Southern California, conveniently whisking away you and your friends; wherever and whenever you would like to go. Due to the short distance between Los Angeles and Palm Springs, California— which is approximately twenty-five miles from where Coachella is held every year— a private helicopter is an ideal way to land yourself into the adventure of the iconic music festival. April 28—May 4, 2018, welcomes the excitement of sailing week on the Island of Antigua. Known as the center of sailing, the island has been home to the world-famous Antigua Regatta since the 1960s. The rich history of the regatta, captivating turquoise waters, and inviting Caribbean vibe draws more than 100 yachts from around the world to participate in the event. One of the best ways to arrive is by flying with Tradewind Aviation on one of the company’s Pilatus PC-12s. 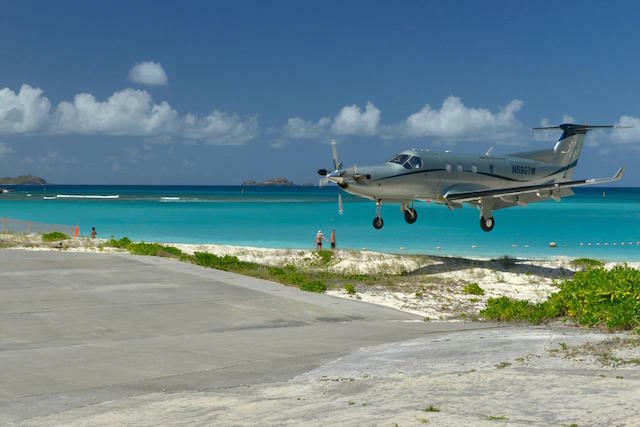 Offering the ultimate in comfort, reliability, and efficiency, the PC-12 can easily serve locations like St. Barths, Culebra, Brock Island, and other destinations that require high performance, short-field capabilities. 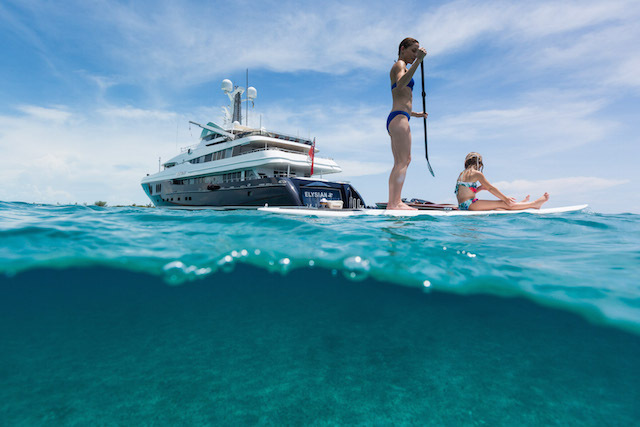 Tradewind offers first-class, scheduled service to Antigua from St. Barth’s and Nevis; as well as on-demand charter services at clients’ convenience. A longstanding tradition at Cannes Film Festival is to throw, or attend, a party on a mega-yacht. Charting a yacht is the ideal way to revel in the festival activities while simultaneously offering an opportunity to retreat in privacy and exclusivity. Cannes serves as a stunning starting point for a luxury sailing escape as the surrounding area offers unmatched beauty, world-class dining, and varied adventures. Notably, this spring, interested yacht charter clients will discover that the euro, dollar, and other world currencies have made space for Bitcoin. Companies like Denison Yachting— headquartered in Ft Lauderdale, Florida and offering yacht charter, sales, and crewing services on a global scale— now accept forms of Bitcoin currency for select yacht charters and buying transactions. Interested in traveling to your favorite springtime event? Contact a Clay Lacy charter coordinator to book your private jet charter on our extensive fleet.